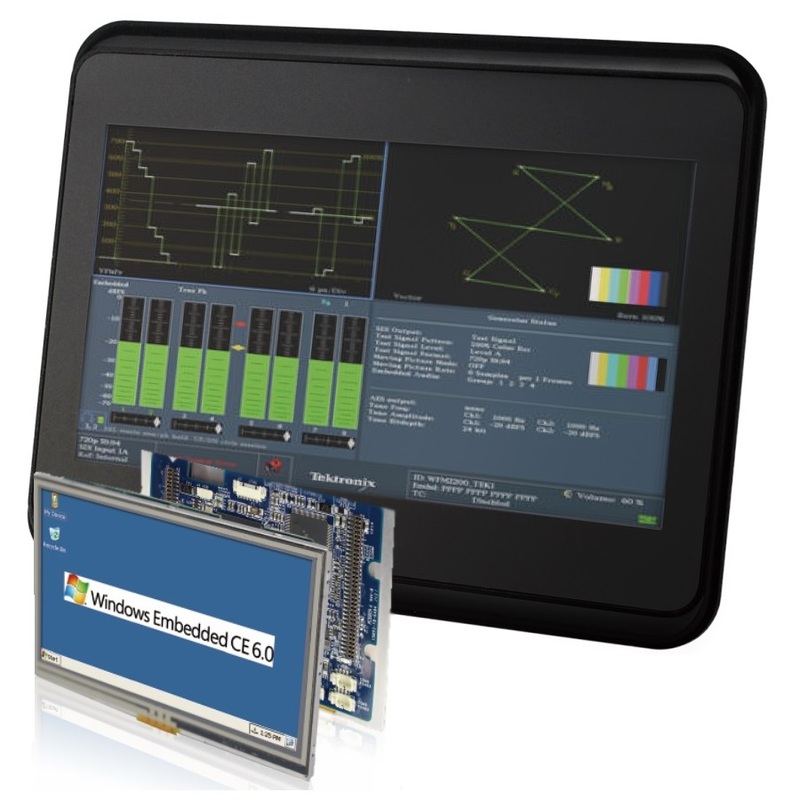 Powered by the 400MHz VEX, these 4.3″ WQVGA (480×272) Panel PCs, are the industrial x86 alternative to budget ARM equivalents, in enclosed front IP65 chassis with resistive touchscreen. 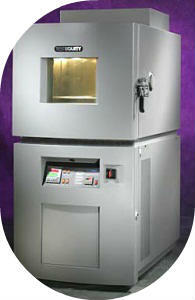 > Prove suitability without commitment, borrow our evaluation samples! DSL’s core competency for over 20 years, we exploit this skillset with custom SoM solutions, gaining all the advantages of a bespoke solution but with reduced design cost & risks. From inception to production DSL’s engineering team are on standby to personally resolve any technical query without delays associated with involving OEMs, reducing overall development time. By employing flexible delivery scheduling, DSL customers not only benefit from total volume price reductions, but also achieve cash flow improvements through not holding stock themselves. 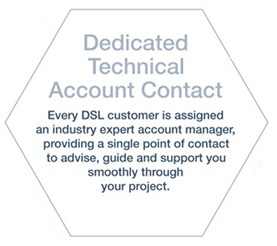 Every DSL customer is assigned an industry expert account manager, providing a single point of contact to advise and guide and support you smoothly through your project. 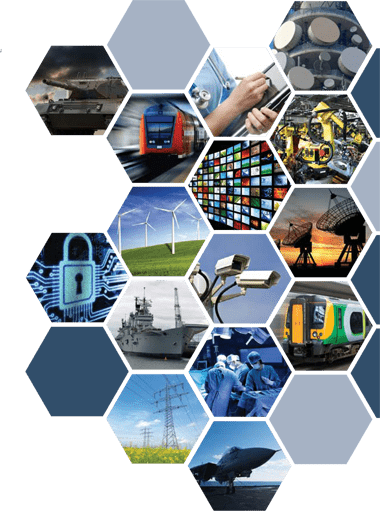 The optimum solution involves tightly marrying all aspects of a specification closely to the solution, by offering such valuable services entirely free, our clients gain real competitive advantage. Application specific customisations are easily accomodated for a fraction of the cost of a ‘ground up’ product design, also avoiding high MOQ commitments. 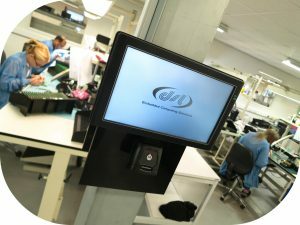 DSL can deliver product at any stage of manufacture you wish, often delivering fully assembled and tested product, often direct to client’s customers – reducing signficant production overheads. We don’t chase technology for technology’s sake. 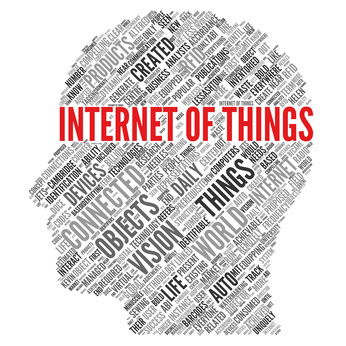 Our objective is to ensure you get the best solution thus benefit from optimum price, performance and powerwith a DSL solution. Adherence to ISO9001:2008 over the past 17 years means that we measure aspects of our business which affect quality and this translates to ‘right first time’ for design and product.